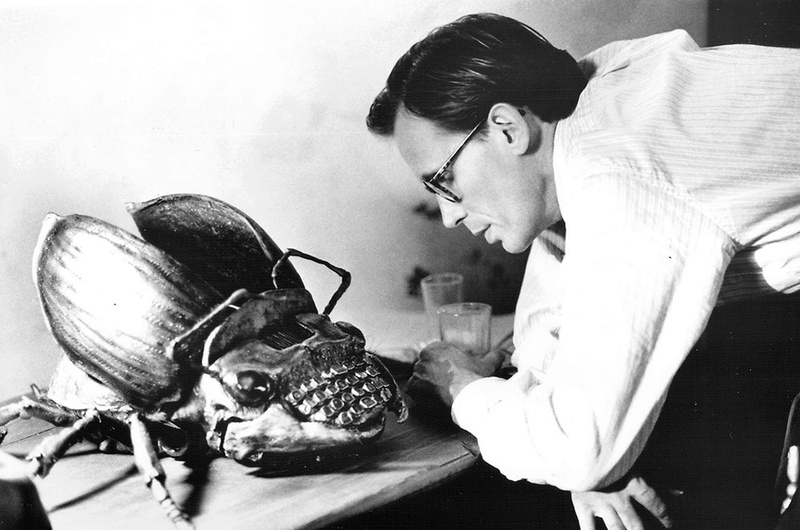 Production still for Naked Lunch courtesy of Alliance Releasing. 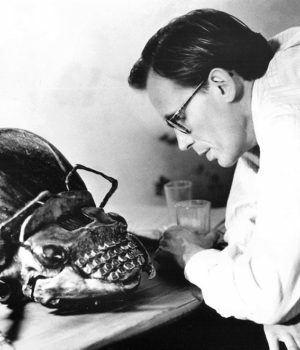 Based on both the fiction of, and some autobiographical details from the life of William S. Burroughs, including Naked Lunch itself, the plot follows William Lee (Peter Weller) which was a pen name Burroughs used. Lee is an exterminator who finds that his bug powder is being stolen by his wife for recreational purposes. The police arrest Lee, at which point he believes the bug powder is causing him to have hallucinations. For example, he believes he is a secret agent, and that his controller (a giant bug) gives him the mission of killing his wife, Joan Lee (Judy Davis), who is, according to the bug, an agent of an organization called Interzone Incorporated. Dismissing the bug`s instructions, Lee returns home to find his wife sleeping with Hank, one of his writer friends. He soon shoots her while performing a William Tell routine. With his “mission” complete, Lee flees to Interzone, where the Interzone Incorporated organization is based, and spends his time writing reports on his mission, which become the book Naked Lunch. While in Interzone, the typewriters Lee uses are themselves living creatures, usually giving Lee advice on his mission. Clark Nova, one of Lee`s typewriters, tells him to find Doctor Benway, by means of seducing Joan Frost who is a doppelgänger of his dead wife, Joan Lee. After finding out that Doctor Benway is the head of a drug manufacturing ring, Lee completes his report and flees Interzone to Annexia with Joan Frost (also Judy Davis). Upon meeting the Annexian border patrol, to prove that he is a writer as he claims, he shoots Joan Frost in the head, in the same manner that he shot his late wife, Joan Lee. After seeing this, the border patrol welcomes Lee to Annexia. Prior to this film it had long been thought that the novel was unfilmable. 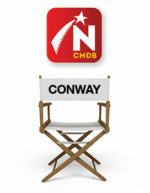 It won 7 Genie Awards in 1992 including Best Motion Picture, Best Director, Best Supporting Actress for Monique Mercure, Best Art Direction, Best Cinematography, Best Overall Sound and Best Sound Editing. 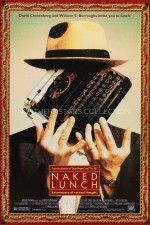 The poster for Naked Lunch was scanned from a double-sided original in the Northernstars Collection. Production still courtesy of Alliance Releasing.